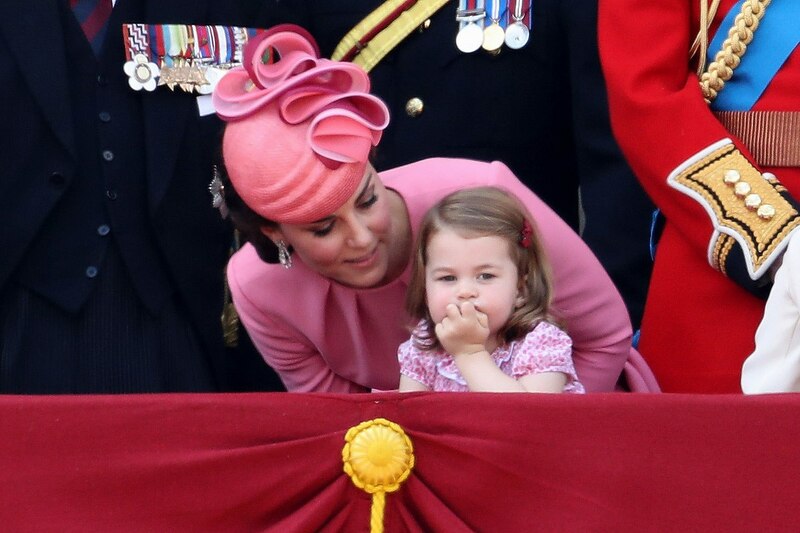 On Saturday, the British royal family attended the Trooping the Colour parade, in honor of the Queen’s Birthday. 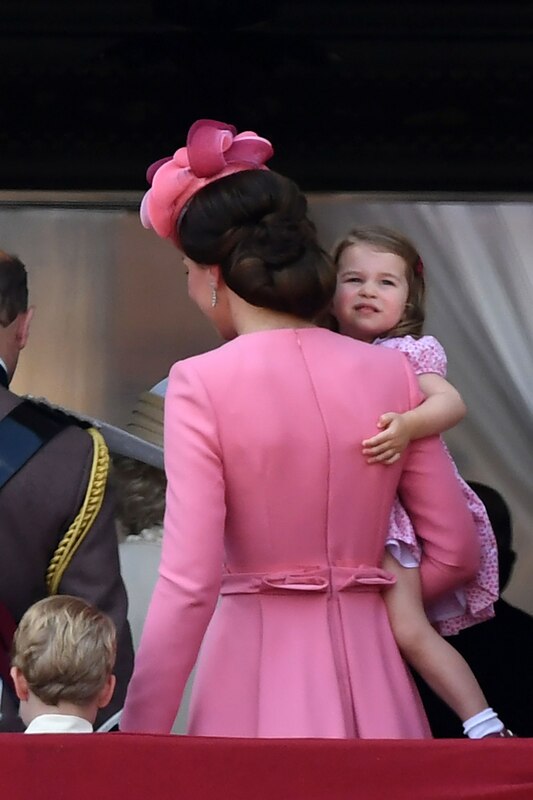 Everyone seemed in good spirits, including Kate Middleton, Prince William, and their beautiful family. 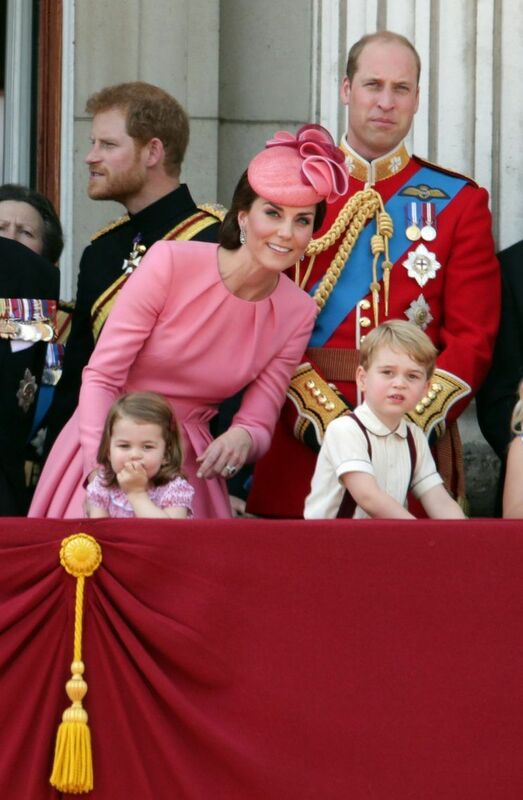 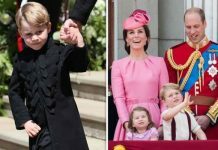 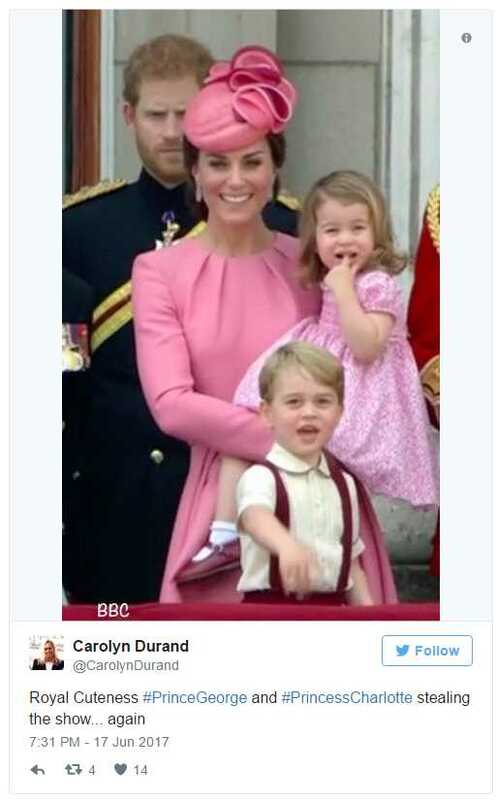 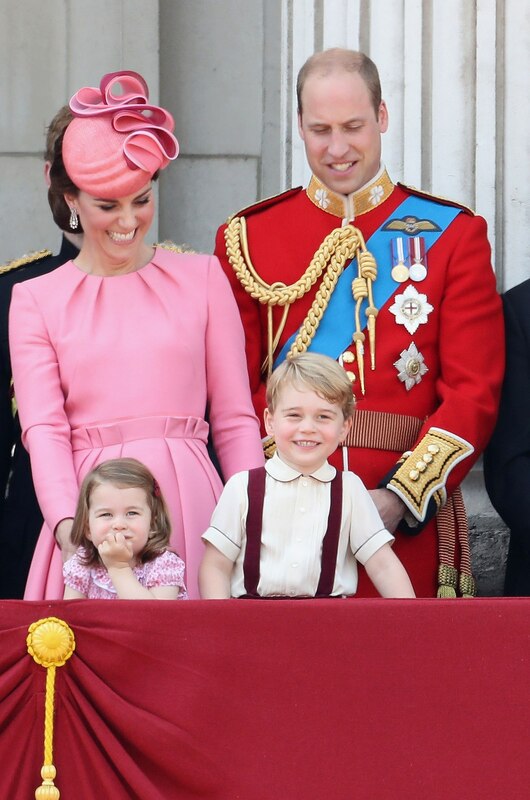 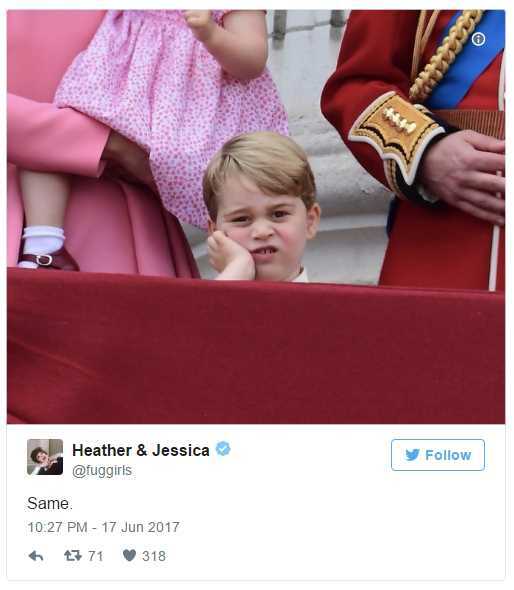 Prince George and Princess Charlotte appeared on the balcony of Buckingham Palace alongside other members of the royal family, and they quickly became the center of attention. 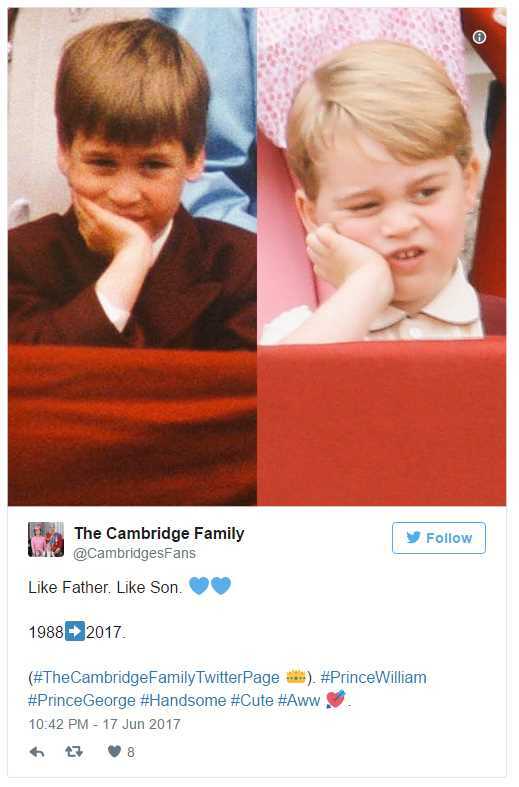 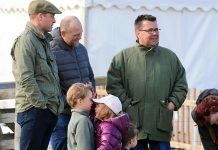 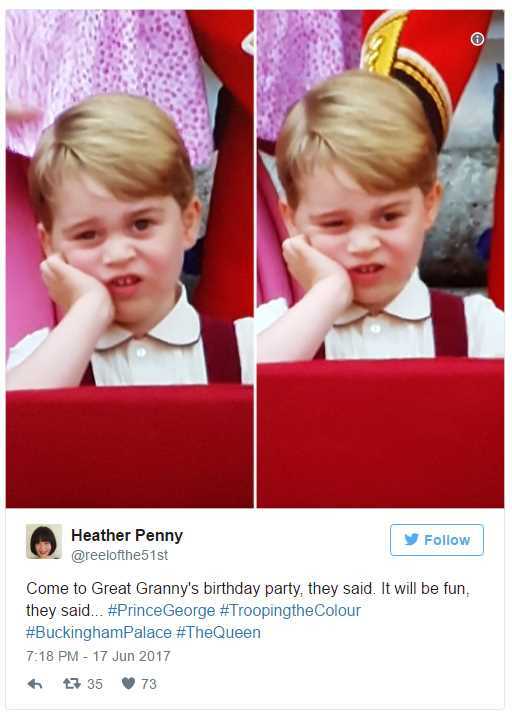 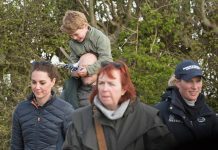 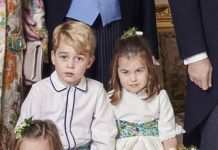 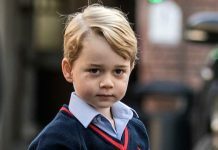 As usual, Prince William and Kate Middleton drew a lot of attention, but this time it was thanks to Prince George’s nonchalance, and Princess Charlotte’s enthusiasm.